Gardening is no child’s play. It looks amazing when it’s done right and can really open up your yard. But unfortunately most people don’t have the time or the skill to achieve this. We have a seen a lot of attempts that have gone wrong and have cost people money. Our company presents you with an excellent opportunity to have an awesome garden at a very low price. What you need to realise is that getting trowel and spending hours in your back yard isn’t going to do the trick. 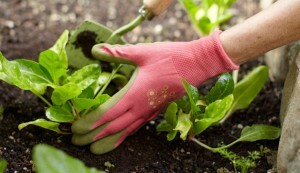 Not that we underestimate you but gardening requires a lot of hard work and a very “good eye”. And we know that you probably have a lot on you plate daily. Let us save you time and money and do the hard work instead of you. Not only that but we think that a garden should be cherished even during nighttime. Our company will suggest what the proper lighting for your yard is and will gladly install it too. Landscaping is a specialty of ours and we consider ourselves the best. 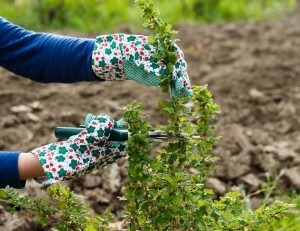 Our team is happy to give you a one-off gardening service in Liverpool but we suggest that in order to maximise your results you should have one of our men or women come to your house regularly. Basically you can hire a gardener from us. This is a person who will maintain the integrity and the beauty of your newly grown garden year round. The longer period you hire him for, the larger the discount will be. If you are first time customer you will also receive a discounted price and as our partnership progresses you’ll be happy to find out we have more deals for you. Call us today or find us online. We will answer all of your questions for free and you can book a visit from us anytime. Even for our babysitting services as well.